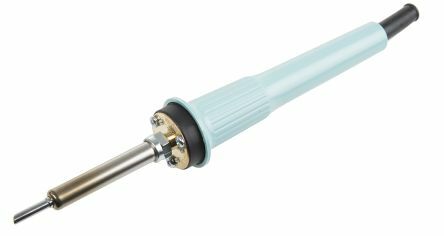 The RS Pro Soldering Iron is a versatile high performance four core wire PTC ceramic heater with a temperature up to 500°C. 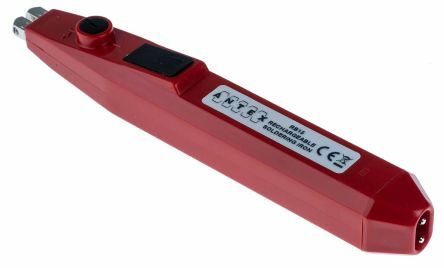 You can manually control the temperature plus it has high efficiency heating reducing energy consumption. 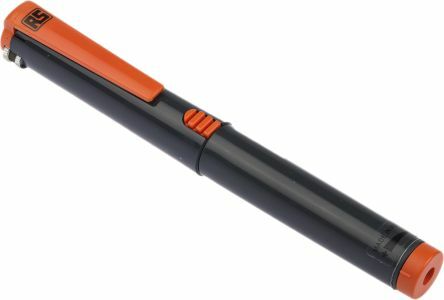 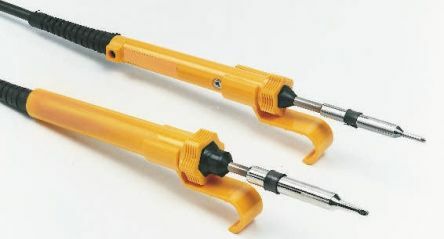 The ergonomic handle is heat and fire-resistant plus the soldering tip is designed to separate from the heater using exchangeable 900M series.